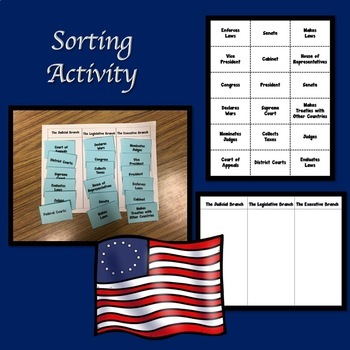 Learning about the Three branches of Government can be fun. 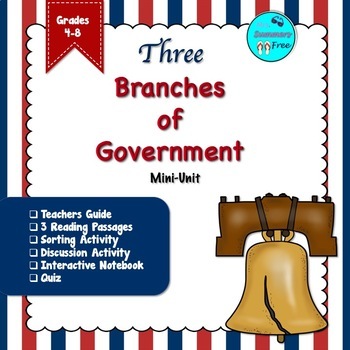 This mini-unit is a great addition to any Government Unit. and one end of unit quiz. 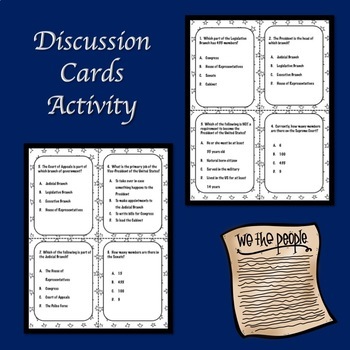 I also include a quick teacher’s guide on how I use this mini-unit with my students.